Happy Holidays from Glasshouse Assignment! to those affected by the storm. 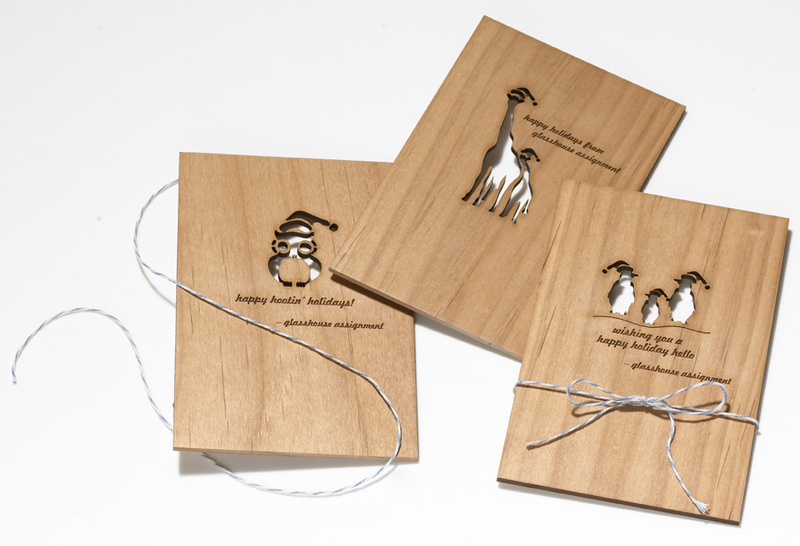 We are so pleased with the look and wonderful woody scent of the beautiful cards made by Yvonne at Cardtorial. To our friends, families, fans, clients, colleagues, business partners and especially all of our photographers: we wish for you a wonderful holiday and a very happy new year.